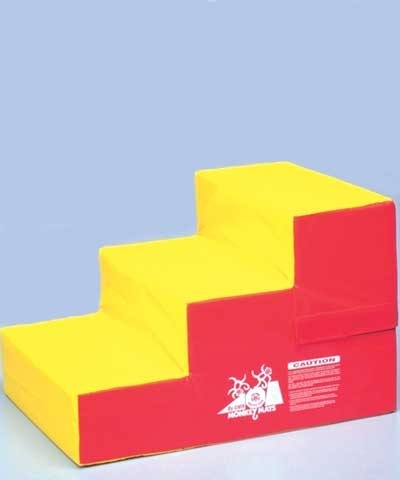 A Mailbox for backbends or an imaginary horse for riding. 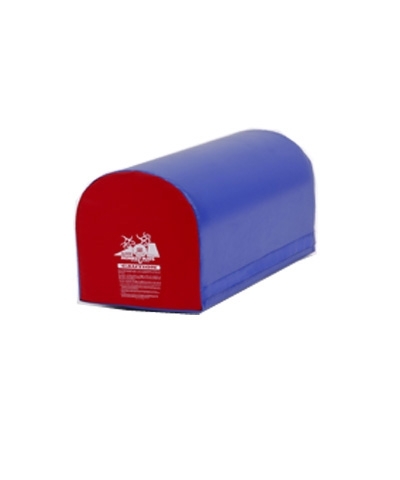 The Mailbox is 16”Wx36”Lx20”H of prime polyurethane and covered in 18oz double coated polyester fabric. Supplied in random multi colored combinations. 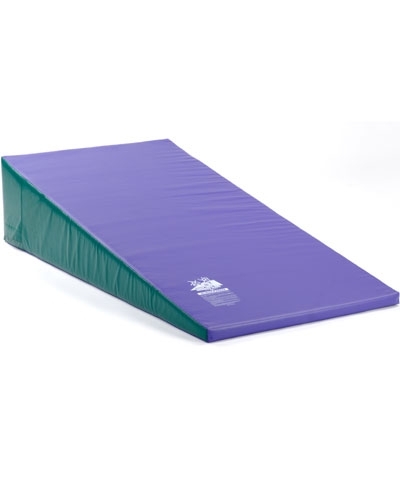 Ideal for back walkovers, handsprings and dive rolls for preschool and younger developmental gymnast. Add $45.00 for ground shipping.